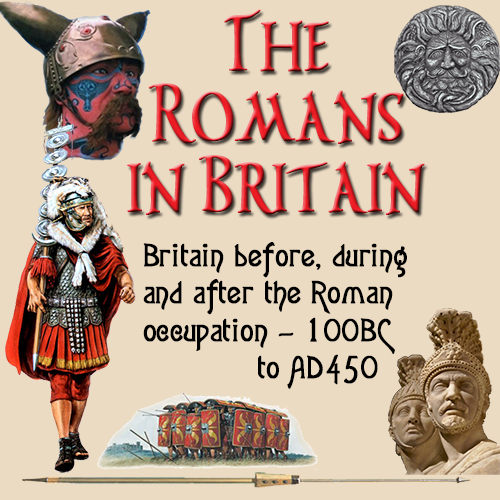 The sweet Roman drink mulsum, a mixture of wine and honey, was a favourite drink in Roman times. 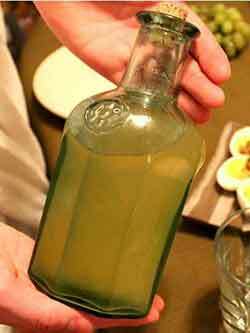 Mulsum or honey wine (also sometimes called mead) is an archaic recipe. In fact, it’s the oldest alcoholic drink in the world. Honey-infused wines, known as mulsum in the Imperial Roman era, were served as pre-dinner drinks at Roman parties. It was rare for recipes like this to include precise quantities for the ingredients, suggesting that it was developed for medicinal purposes. In the ancient world, most wine produced was bitter because wild grapes weren’t as sweet as the hybrid grapes used today. To sweeten the wine, Romans added honey. To make wine more acceptable for regular consumption, they also diluted it with two parts water. The result was a sweet and refreshing drink with very little alcohol; a bit like spiked punch. The process of making Mulsum dates back thousands of years. It’s traveled many roads since, but hasn’t changed much. Each culture since ancient times seemed to embrace the simple and rustic nature of this drink, adding their own special touches yet keeping the authentic characteristics intact. You can add spices to this recipe, just like they did — by infusing them. Do not try and cook the spices into this, it will mess up the alchohol and the flavor. Mix the honey with the wine and then add the whole spices to this mix and seal the container. Leave it in your refrigerator for at least 24 hours before serving. Below is a great recipe off the Net of a way to do this — great website, BTW, with some great recipes... visit them! Add half a cup of honey to a bottle of medium dry white wine. Store in a very cool place and bring it out just before serving to ensure the cool chilled taste is retained. While looking for info on the original recipe from say, Apicius, I stumbled across a cool website— Kitchen Love Stories — and just had to inclide this, as it shows, I believe, how to properly make the spiced mulsum... Please go visit Carmen's website!! This recipe below, will make a really superior spiced mulsum, much like I believe the original would have been. Add the water, wine and honey to a large container or pitcher and stir well. If you are using very thick honey you may want to heat the honey until thin before using or blend the wine, water and honey together in a blender before transferring to the container or pitcher. Add the spices to the wine. Place the wine in the refrigerator for 18 – 24 hours. When ready, remove the spices. It’s ready to serve with an optional slice of orange or lemon. You can warm if you want as well. Can be stored refrigerated up to 5 days. Note: For a alcohol-free version, you can use non-alcoholic red wine or you can simply add the ingredients to a saucepan, bringing it to a boil, then reducing the heat and simmering covered for 30 minutes before removing the spices. This method removes most (95% or more) of the alcohol.